We crossed an entry bridge and followed a winding forest pathway with much anticipation when the surreal landscape of Pandora first came into view. 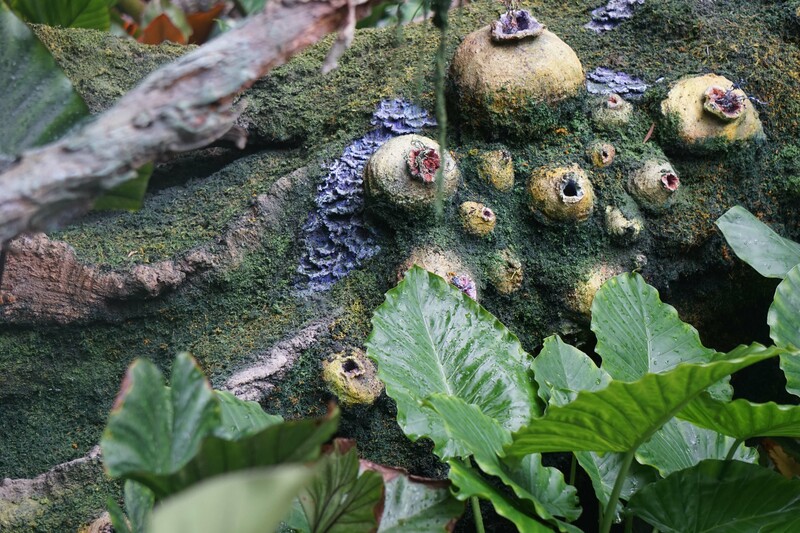 When we saw the massive rocks of Mo’ara floating in the sky, quickly images of the exotic massive mountains, bio-luminescent rain-forests and the breathtaking banshees soaring above in an alien planet inhabited by tall blue people of Pandora at Disney’s Animal Kingdom flashed before our eyes. 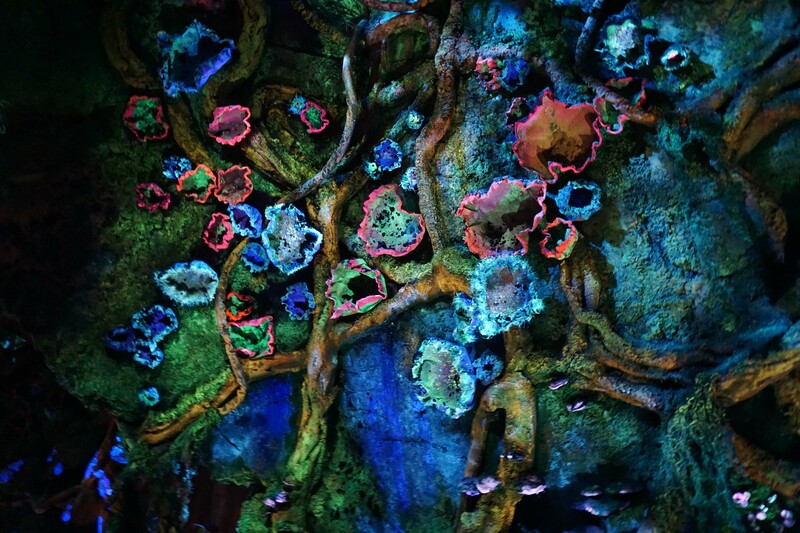 Pandora : The World of Avatar, opened May of this year at Disney’s Animal Kingdom, transporting Walt Disney World Resort guests to an all-new Disney land beyond belief – 4.4 light years away from Earth. 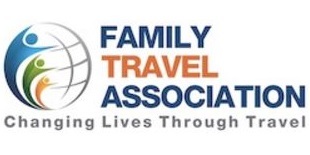 If you were hiding under a rock and haven’t heard of the highest-grossing movie of all time, the 2009 blockbuster motion picture Avatar, here is a quick tip – watch it and then buy your tickets to Orlando, Florida. 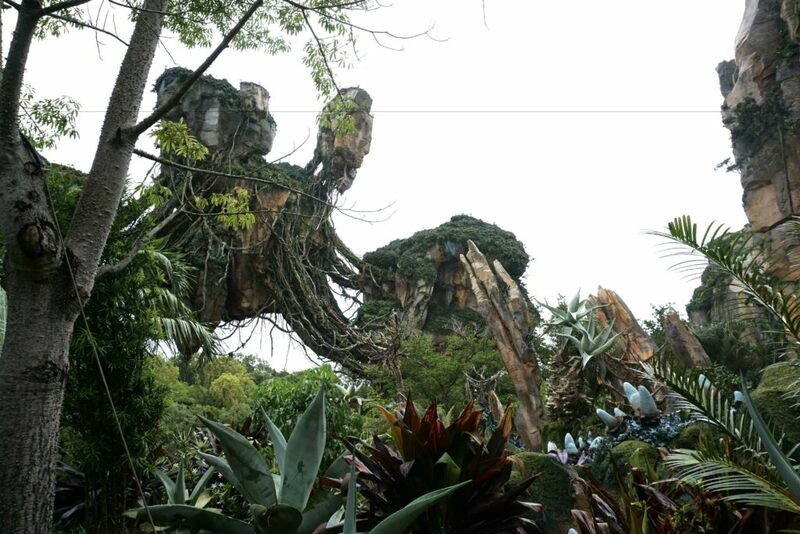 In the movie, Pandora is home to the Na’vi, the indigenous blue people who live in a beautiful and lush forest with interesting creatures and a Shaman of songs. 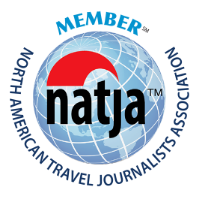 Disney brings to life this mythical world through floating mountains laced with waterfalls dropping to quiet ponds, cave paintings and totems showing the Na’vi culture, an overgrown rainforest, punctuated by bio-luminescent plants and outer worldly flora. While you queue up for the two very popular rides, it’s hard not to admire the thoughtfully created Pondoran world. 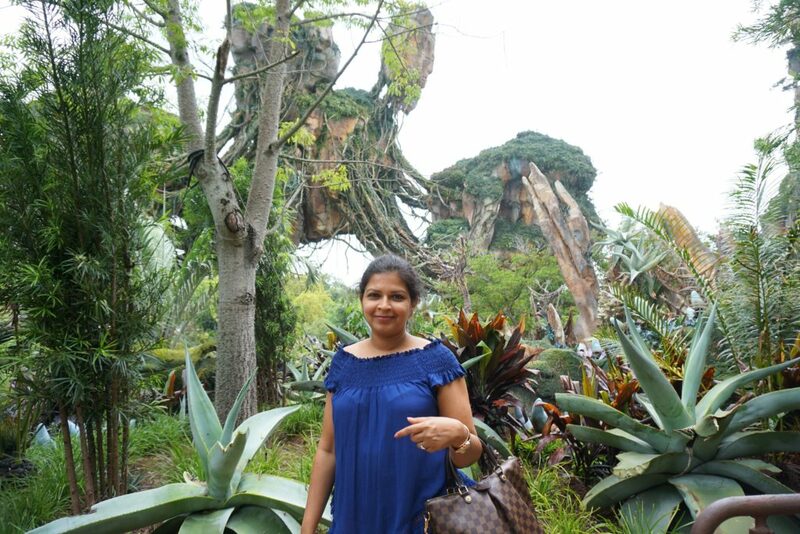 There are two extraordinary and extremely popular attractions in the land of Pandora are Avatar Flight of Passage and Na’vi River Journey. If you don’t want to wait for hours to experience the rides, make sure you secure some Fast passes. 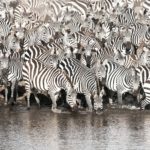 The fast passes are hard to come by if you are planning a last minute visit to the Theme Park, but if can get to Disney’s Animal Kingdom Park when it opens at 8 am, the wait shouldn’t be that bad. 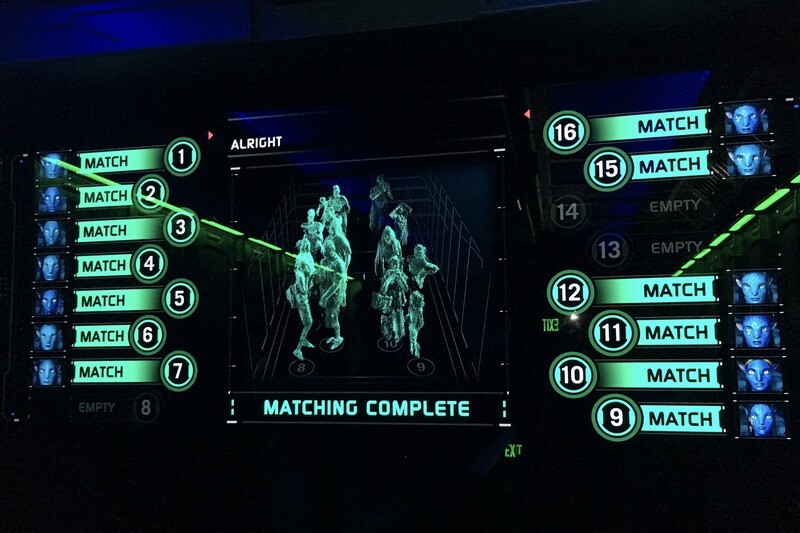 Which is what we did… trust me, Avatar Flight of Passage – the 3D ride, was worth the early morning wake up call. Guests have to be at least 44″ to ride, the littlest one in our group was 44″ and she loved soaring through the land of Pandora. 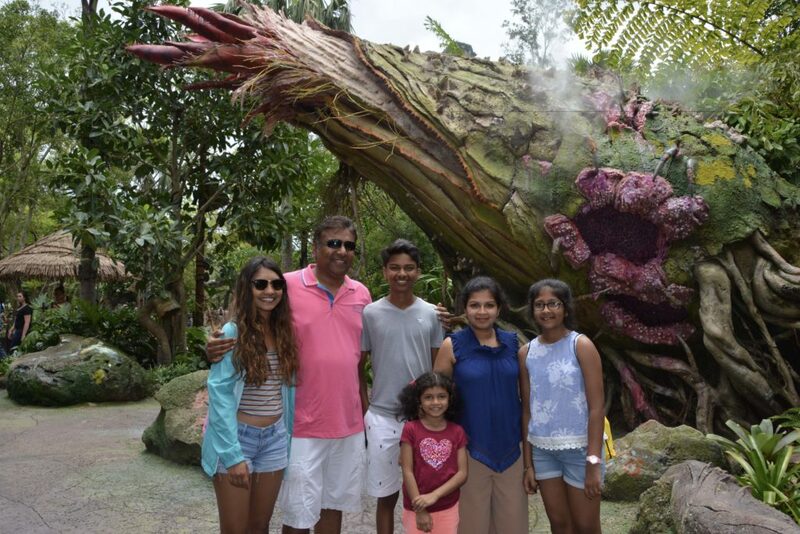 The Na’vi River Journey was a slower reed boat ride which the entire family can enjoy. To help visitor maximize the visit to the newest land at Disney’s Animal Kingdom park, the park is open from 8 am to 11 pm. 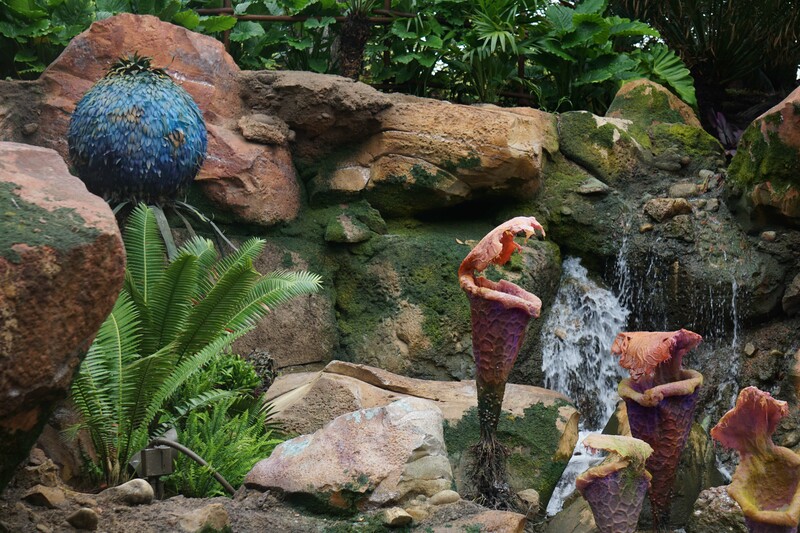 If you stay at one of the Disney Resorts, “Extra” Extra Magic Hours will be offered exclusively in Pandora – The World of Avatar available for a limited time from 11 PM to 1 AM, May 27 to July 4, 2017. 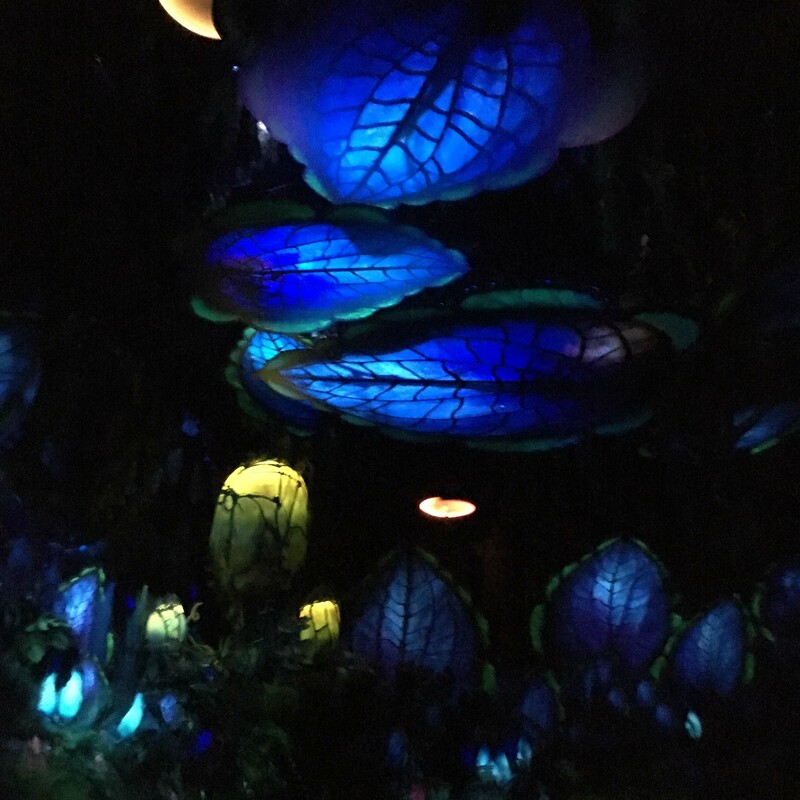 Make use of those magic hours as the World of Avatar comes alive at night with bio-luminescent plants that glow in the dark and sounds of the Na’vi world echo through the lush and lit up forest. This one is by far the best ride Disney has ever done which sends explorers soaring on a simulated flight above the awe-inspiring world of Pandora on the back of a winged banshee. 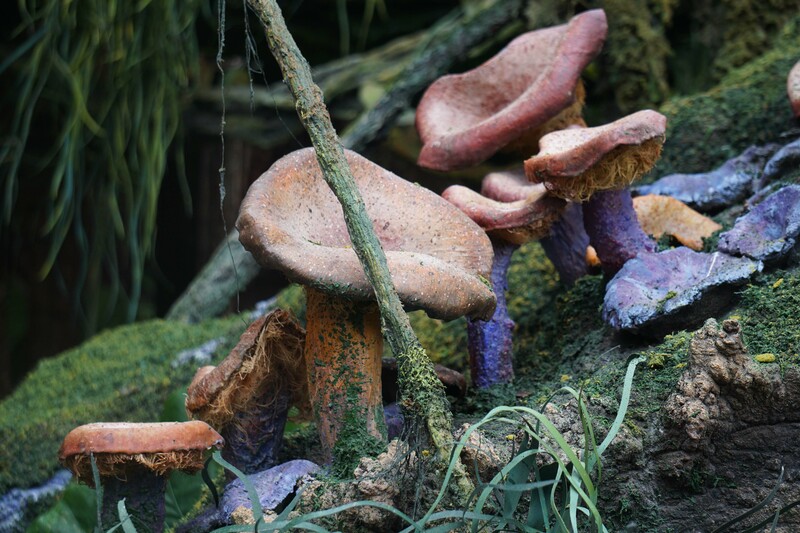 It is a multi-sensory experience that is unlike anything Disney has created before. The queue is impressive that the long wait for the ride goes by quickly, and has you admiring the flora on the walls around and provides for an immersive experience. Once you get to the end of the line you can see the Avatar and the simulated lab. 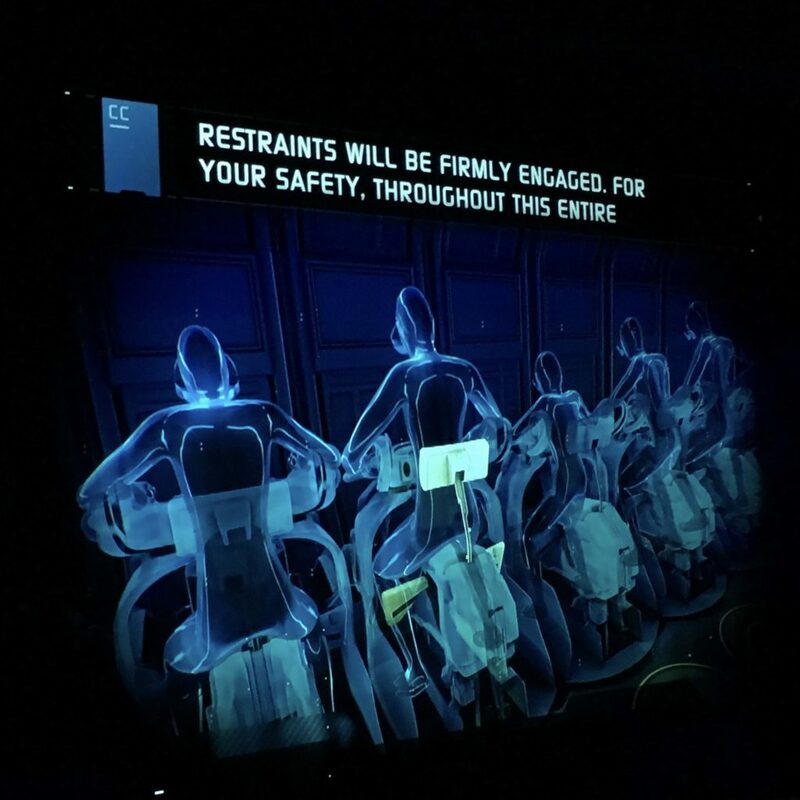 You are then linked with an Avatar that will fly on a banshee, your ‘DNA’ is mapped before you board a motorcycle like vehicle. You get to put your flight googles on and then the vehicle leans and dips as your begin to fly on the back of the banshee through floating mountains, rushing waterfalls, vast seas. You can feel the water spray as the banshee skims the ocean, smell the environment and even feel the dragon beneath your legs. At one point you encounter the fiercest king of the air, the Great Leonopteryx that boasts a 45-foot wingspan. The level of detail Disney and special effects on this ride is amazing and definitely one of our favorite rides and absolutely worth the trip to the Theme Park. 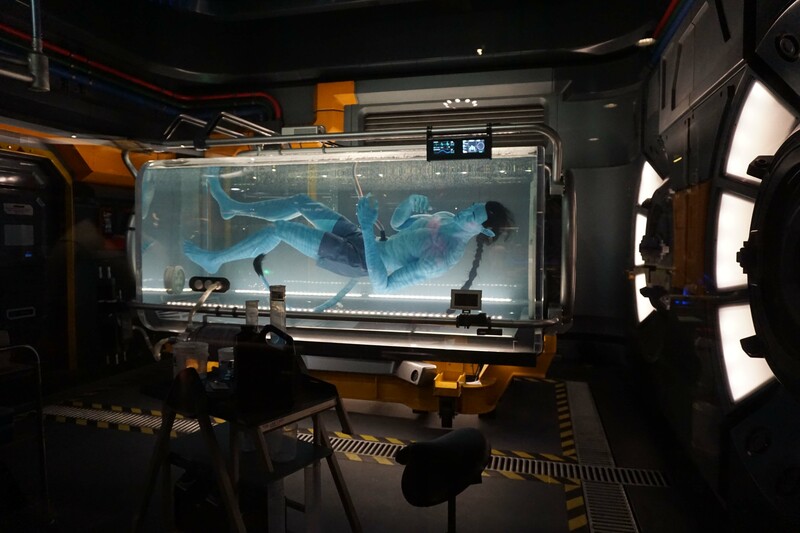 The Flight of Passage banshee flight simulator in Pandora – The World of Avatar. 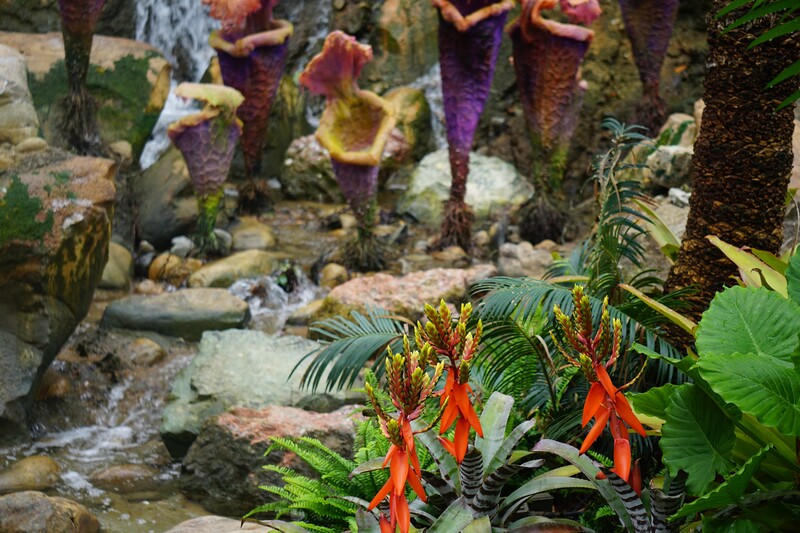 You get to see many of the interesting flora and fauna of Pandora on this family friendly ride. 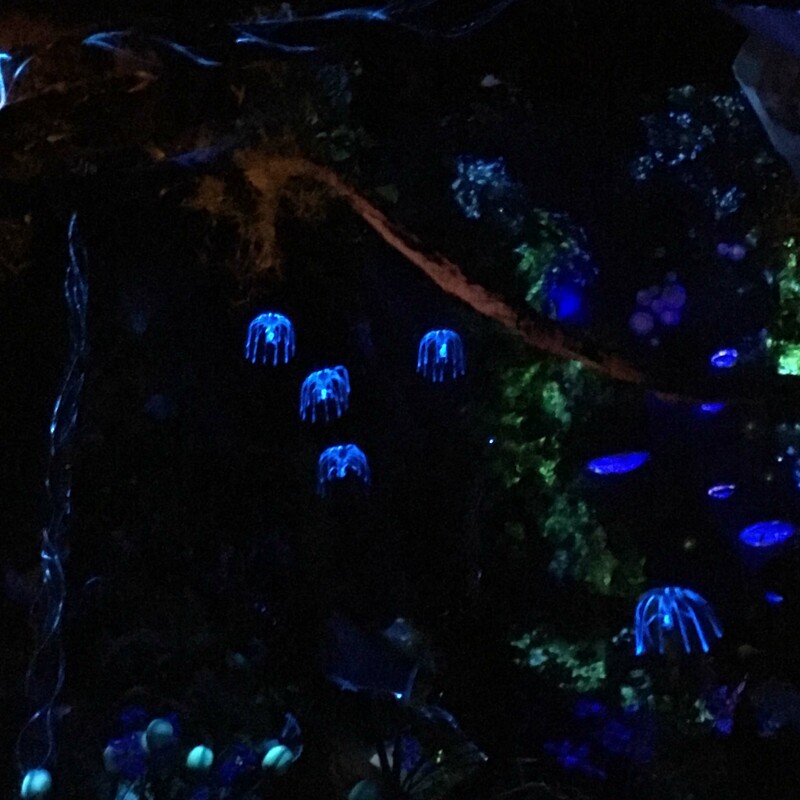 It puts families in reed boats of eight, as they follow a sacred river deep into the bio-luminescent rainforest under a canopy of exotic glowing plants, passing rock formations and Pandoran creatures. 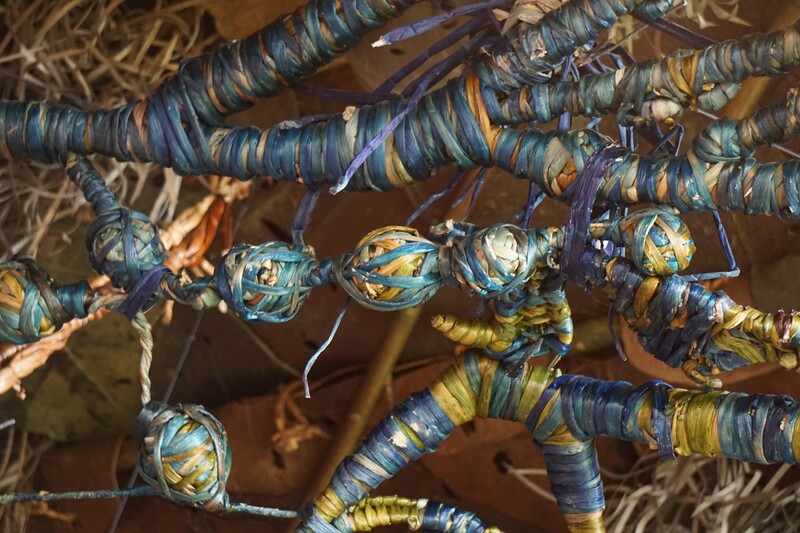 The journey also involves an encounter with the Na’vi Shaman of Songs, who has a deep connection to the life force of Pandora and sends positive energy out into the forest through her music. Isn’t that exactly what our world needs too – some positive energy. 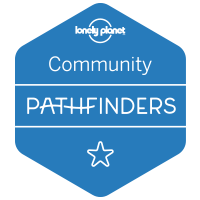 It is a good ride to use as a starting point to talk to the kids about our role in our planet, respecting Mother Earth and being responsible travelers wherever we go. 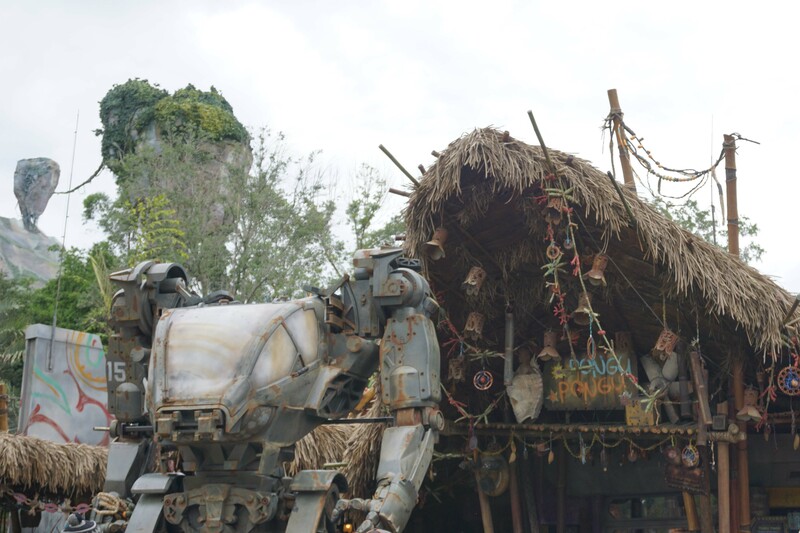 The audio-animatronics Shaman of Songs and seeds of Love inside the Na’Vi River Journey boat ride. 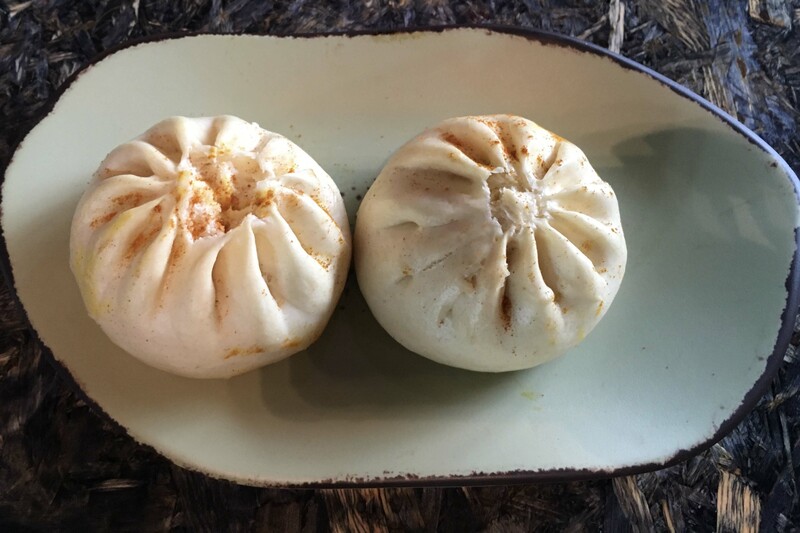 If all that adventure worked up an appetite, adventurers can recharge at Satu’li Canteen, the fast-casual restaurant for Pandora housed in an old Quonset hut. 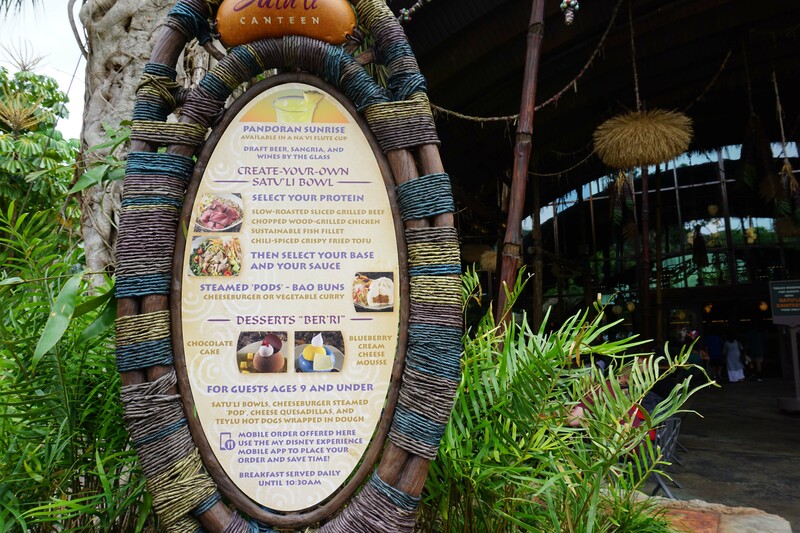 The storyline of the park says that the Satu’li Canteen was once the main mess hall of the Resources Development Adminstration (RDA) base located in the Valley of Mo’ara. 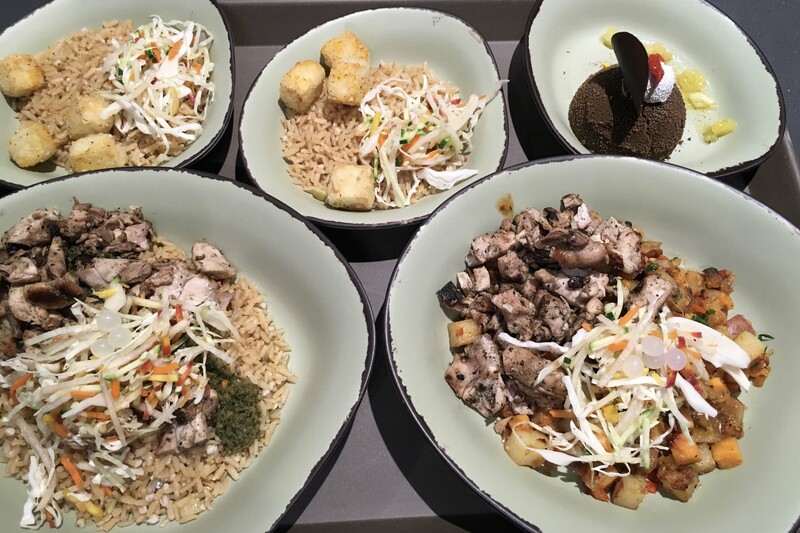 We loved the food bowls, and was pleasantly surprised that they had crispy Tofu as one of the options for protein. In general Animal Kingdom has better food compared to other Disney Theme Parks. And there is also Pongu Pongu, a specialty-beverage kiosk that serves up cooling refreshments and a treat called Lumpia (loom-pee-ah), a pineapple-cream cheese spring roll. 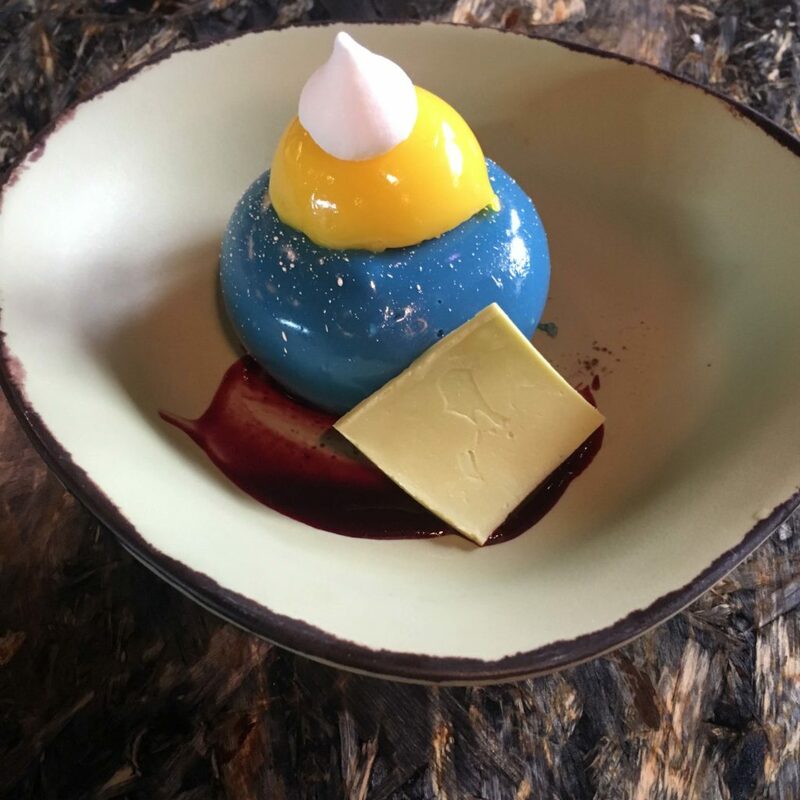 The Na’vi dessert of Blueberry creamcheese mousse with passion fruit was top notch and the vegetable curry steamed pod aka Bao buns was something our family enjoyed. 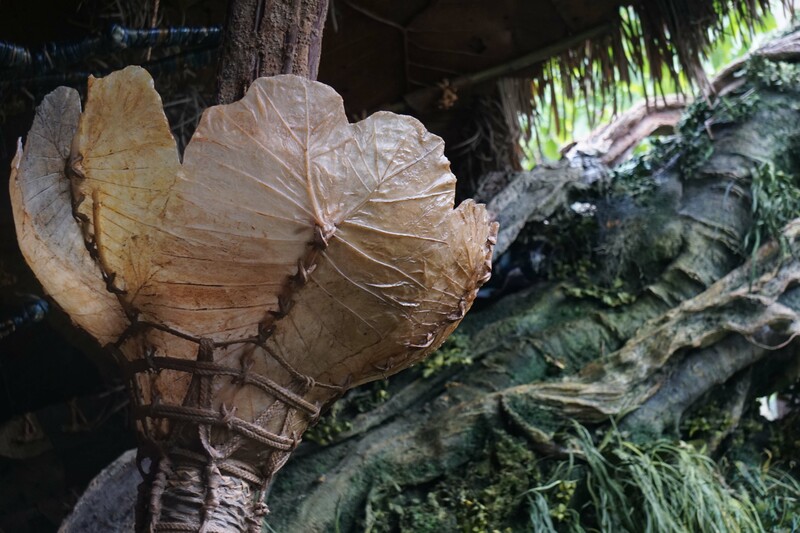 And if one does not want to eat the Na’vi food, there is plenty to do still, as Windtraders stocks Na’vi cultural items, toys, science kits and more. 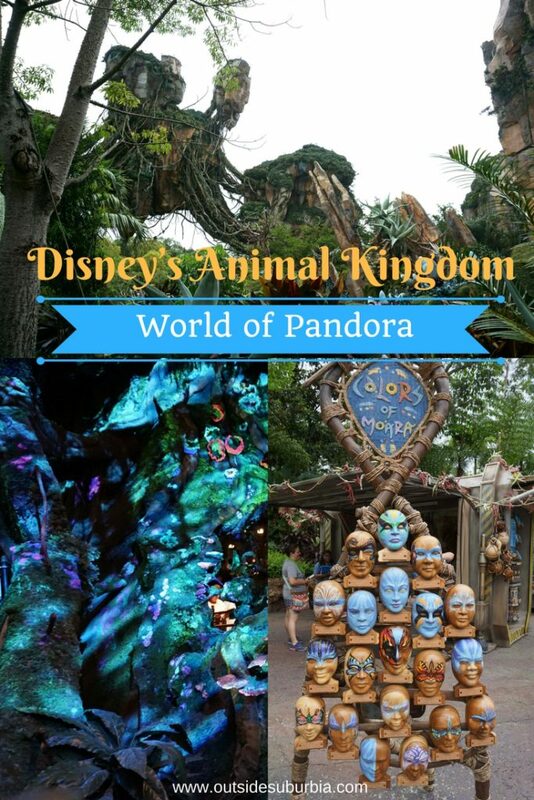 In addition to the typical hats, T-shirts, and all the Pandora-themed trinkets, there are two more interactive experiences. Families will love adopting a baby banshee, which will cling to your shoulder and move around by remote control. Parents may not like the pricey “adoption fee” quite so much. 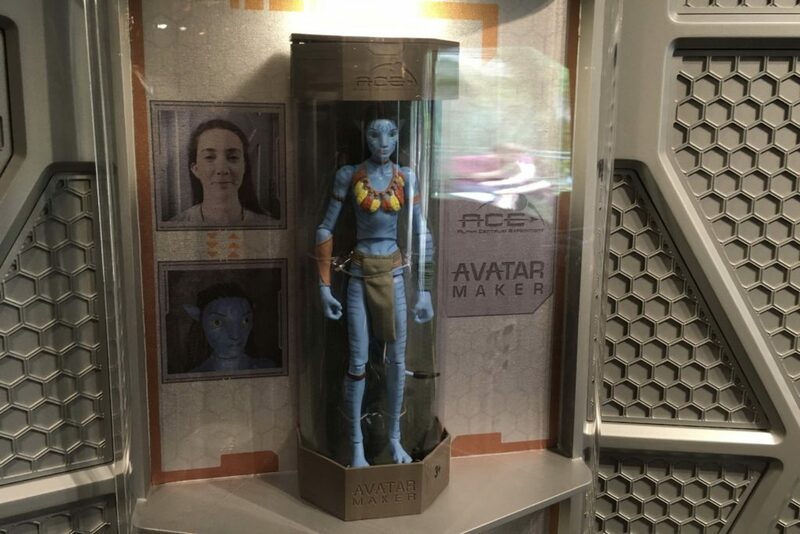 Those with even more deep pockets can actually pair the baby banshee with their own avatar figure. They can make a toy Avatar lookalike based on your DNA for upwards of $80. They also carry a large selection of attractive Na’vi jewelry, and you can even outfit yourself with a Na’vi tail, ears, and headpiece for the full effect. 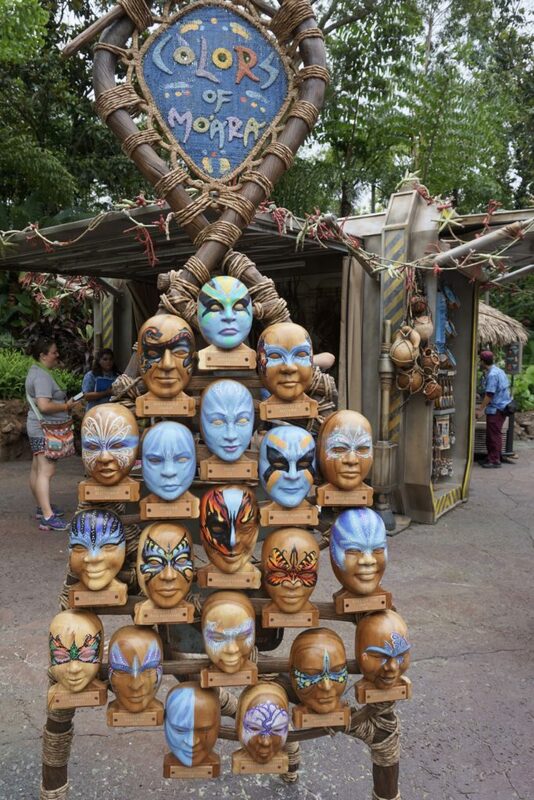 Or better yet get your face painted to resemble your favorite blue character from the movie. 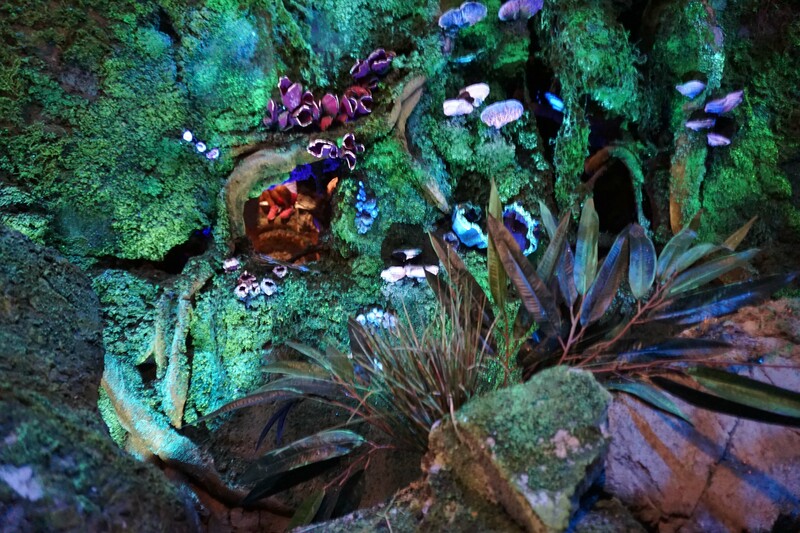 You can bring home your own little piece of the magical world of Pandora. 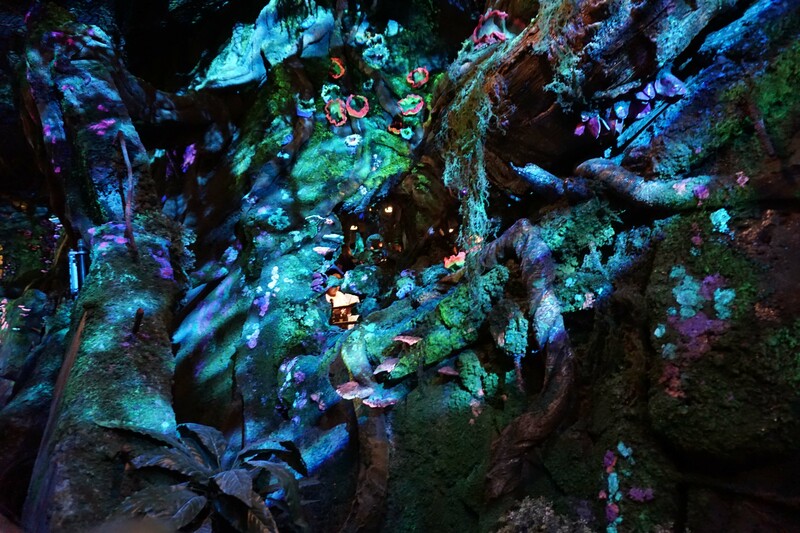 Kudos to Disney and the Disney Imagineers, Lightstorm Entertainment and many of the original AVATAR filmmakers – including James Cameron and Jon Landau for bringing the new land of Pandora to life. We are not big theme Park vacationers, this is only our second trip to Orlando but Avatar is one of our favorite movies. 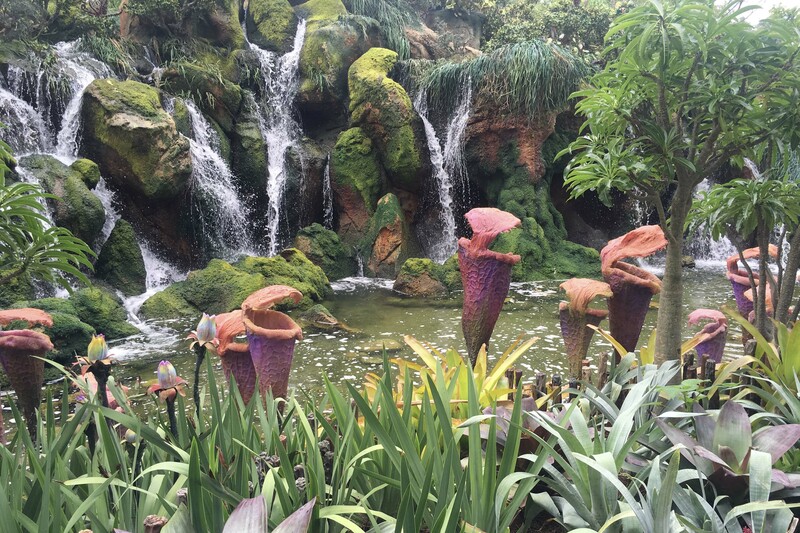 We loved being transferred light-years away to experience and explore the World of Pandora. 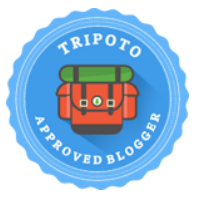 Next → Next post: Texas Lavender Fields : Why go to Provence when you can find them right here? 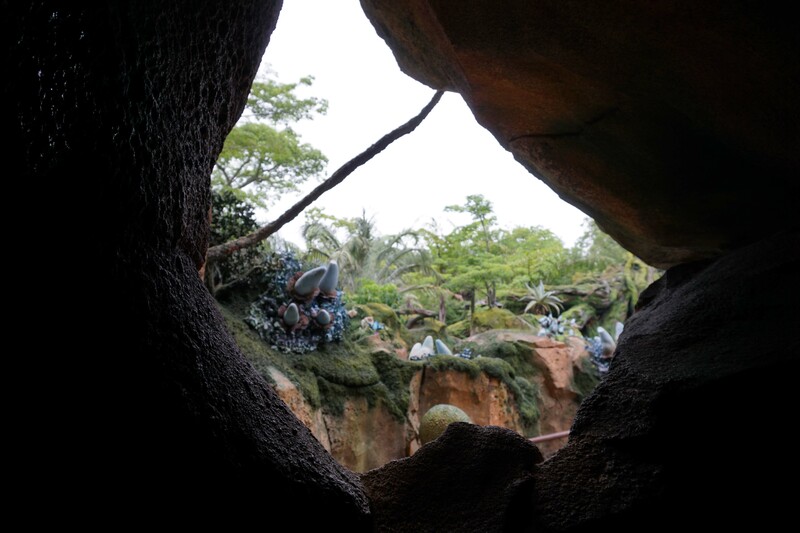 I have been waiting for Avatar to open up forever and visit it someday. 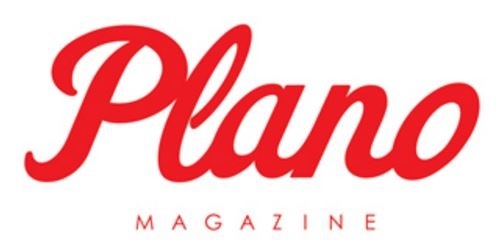 The pictures look awesome! 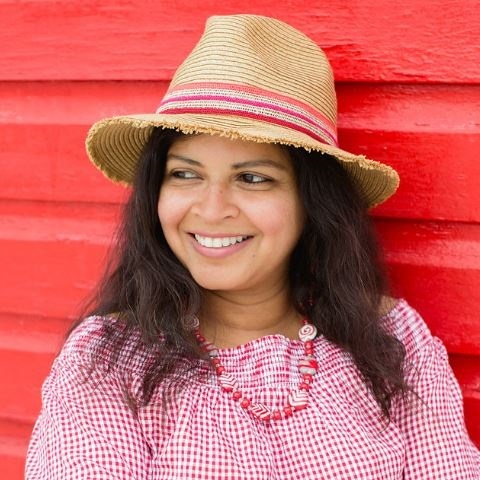 I am glad they did justice to the movie – it was so magical! I need the avatar experience. 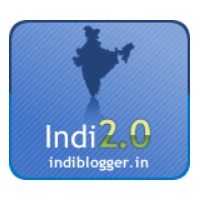 I wonder how the avatar on my DNA would look. This place is crazy! 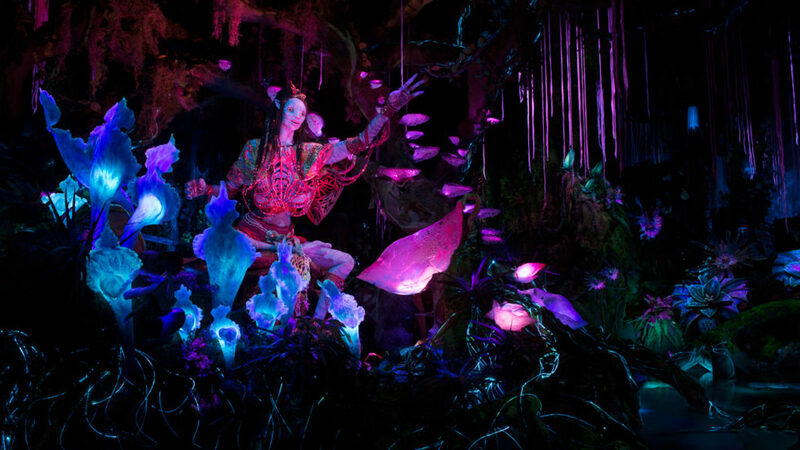 Totally love it and I want to see avatar live too! Where is the park?